It’s hard to tell whether this is a love letter or a warning from history. 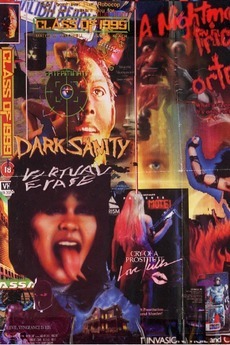 A bizarre compilation of some of the best worst films and trailers from 90’s VHS tapes, with no clear narrative, which is as delightful as it is appalling. As someone who spent their teens up to their eyeballs in cassette tapes, be it recorded off the TV or purchased at retail, this ensemble of some of cinemas biggest crimes of the most cringe worthy decade has some how tapped in to something deep down. Most movies can be pigeon holed into sub genres and categories. Rapture Adrenaline is full of pretty much everything you can think of and cannot be labelled. 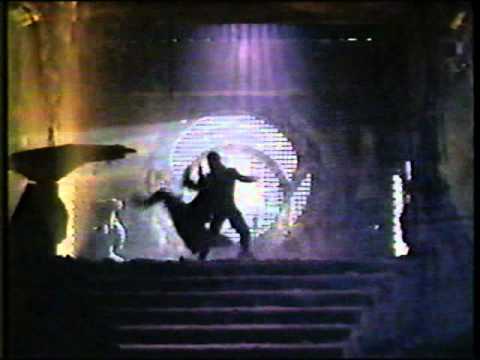 Evoking memories of staying up late, watching the latest terrible action movie or blockbuster knock-offs. This unusual concoction of out of sync dialogue, worn audio and bad tracking really strikes a chord. There’s familiar movies in there, including the extremely awful Mortal Kombat and the extremely 90s Fortress, as well as some curiosities like Cybertracker 2. 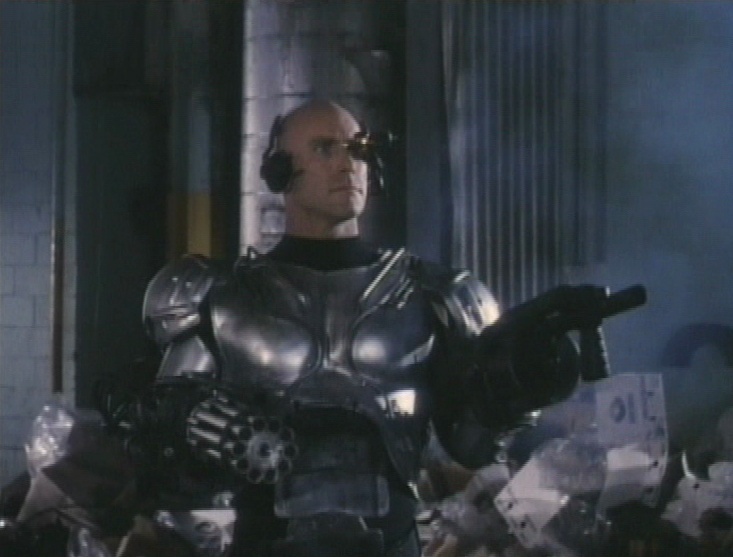 Scenes that are shown with no context show just how silly action and blockbuster films are, yet also shows its unending appeal. 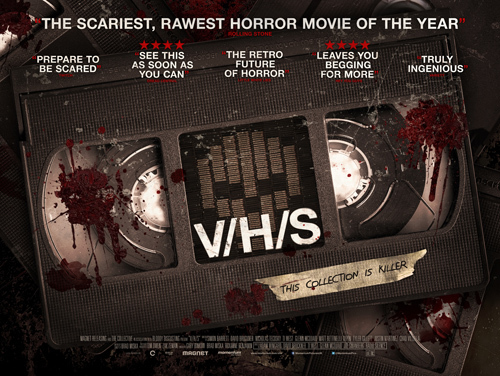 V/H/S To Be Released In UK Cinemas on 18th January 2013!